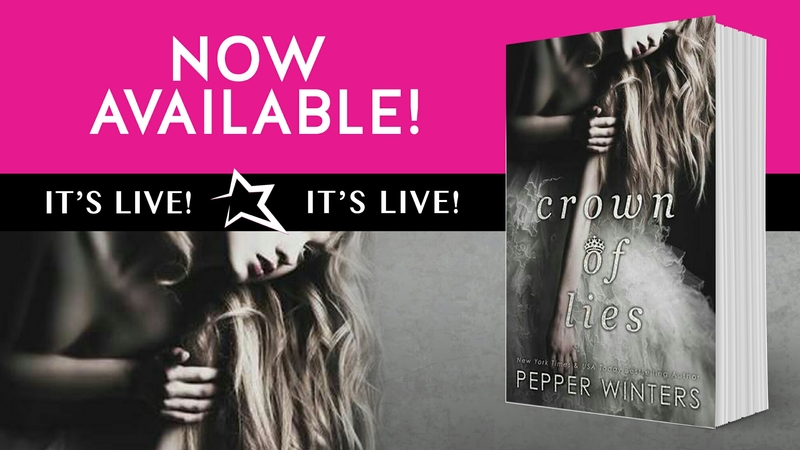 Pepper Winters is one those authors that likes to not only mess with your mind but down to your core. Her stories warp your version of love and make a part of you wish that the dark fantasies in her head deep into dark fantasies in your head. This story is not as crazy as some of the other stories that she has written. While there is a dominating alpha male and themes that are unsuitable for children, it’s not to the point where you debate skipping scenes because it’s too much. Instead we get an alpha women who fights for her control while the alpha male tries to do the same. Elle almost experienced a tragic incident that unfortunately millions have experienced. It changed her. Having always be forced to be the person that her father expects she pushes for what she wants and does settle. That is until she meets Penn. She is still enamored by the man of her past but this new man intrigues her in a new and dark way. I love reading their back and forth because it’s a constant struggle for Elle to fight for control when all her body wants is to let go. And when he does win out, oh boy. Break out the sunscreen because it’s gonna be HOT! Since it is the beginning of a series, it’s almost guaranteed that there would be a cliffhanger ending. And Winters doesn’t disappoint. The ending is raw, suspenseful and has you at the end of your seat for the whole final chapters. I love the change of pace for Pepper Winters because I like to read a book that doesn’t make me want to die inside. It’s nice to know she can write a book without wanting to kill her readers. I am excited to see where this story goes even if we get cliffhangers at the end of each one. 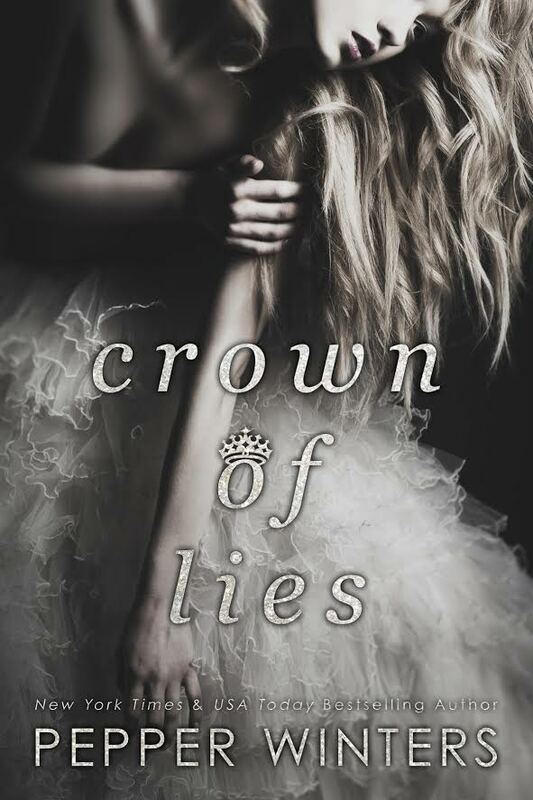 This entry was posted in Books and tagged Crown of Lies, Pepper Winters, The Rock Stars of Romance.